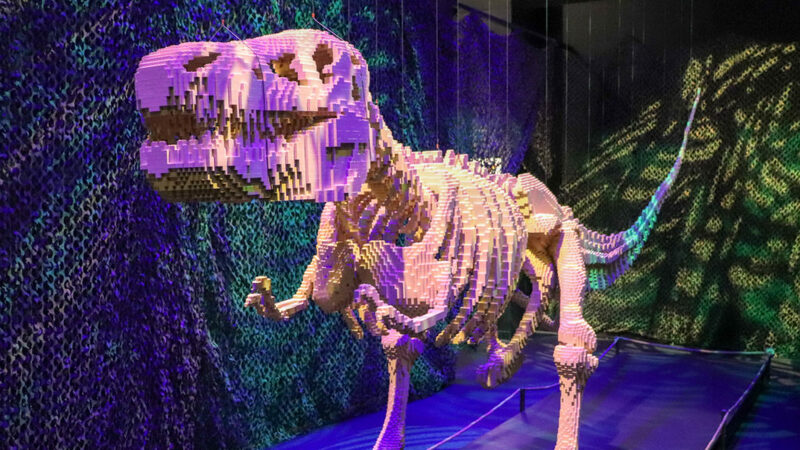 The Art of the Brick, on display at the Perot Museum, features masterpieces created from nothing but LEGO bricks. 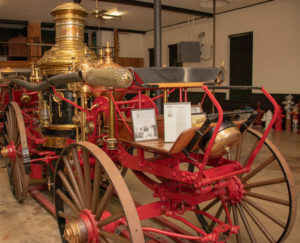 Read to see what makes up this exhibition! 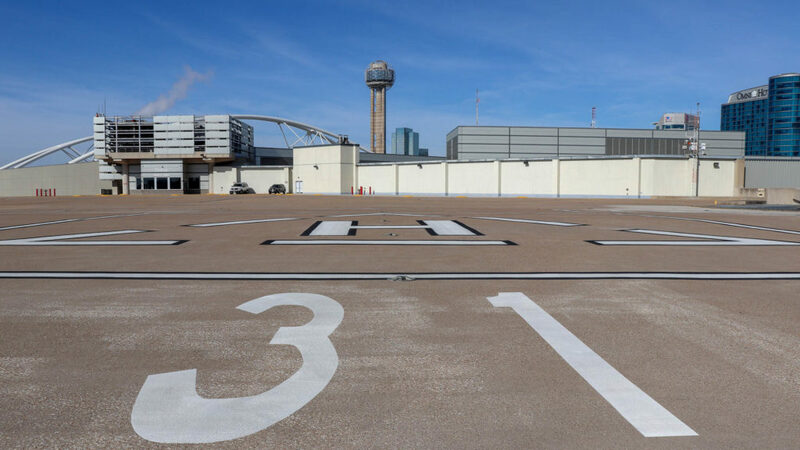 Dallas is home to the world’s largest urban elevated heliport. 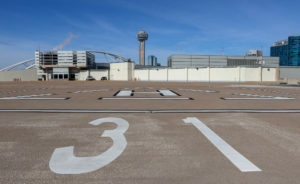 See what makes up this super-neat facility! Paying the Feds a Visit!